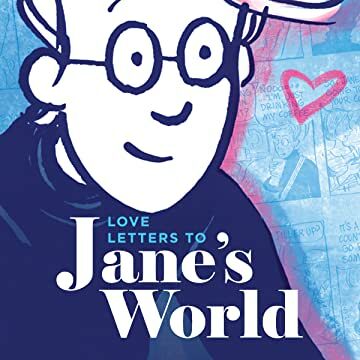 This essential Jane's World collection debuts twenty years after Jane Wyatt first appeared in Paige Braddock's trailblazing comics strip about a young lesbian woman making her clumsy way in the world and the friends who help (or hinder) her along the journey. The Eisner-nominated Jane's World was the first syndicated comic strip with a lesbian main character to appear in many major newspaper markets. 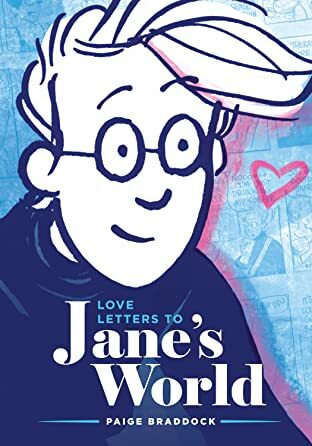 This new volume collects the most quintessentially "Jane" storylines from the strip's early, middle, and later years, and pairs them with "love letters" and notes of appreciation from notable fans.